The last post was my first feature of a monarch portrait – the second stamp is her great grand-daughter, current Queen of the UK. This is probably the most repeatedly used profile in stamp history. According to the ‘Profile on Print’ leaflet (1999), the sculptor Arnold Machin made pencil sketches first, then sculpted a relief in clay. Then he took a plaster mould, which he refined by hand – afterwards taking another plaster cast to bring the features back to relief. Finally, after ‘numerous trials’ a photograph was taken ‘using north daylight with a precise amount of cloud over the sun’. Phew! 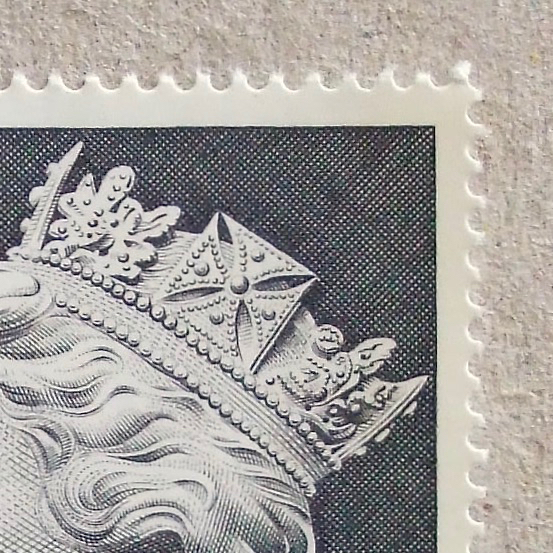 I like this ultimate simplicity of design – of course inspired by the very first stamp, but pared down to the minimum. Here are some process records shown, featured in Going Postal blog from New Zealand. The six stamps below were issued following years – I have not counted yet how many stamps were issued since the first one – still going now. p.s. Someone did count the number of Machins and there are so far 440 of them. ‘Collect GB Stamps‘ by Royal Mail covers almost all stamps issued in the United Kingdom since the world’s first adhesive postage stamp – the Penny Black. 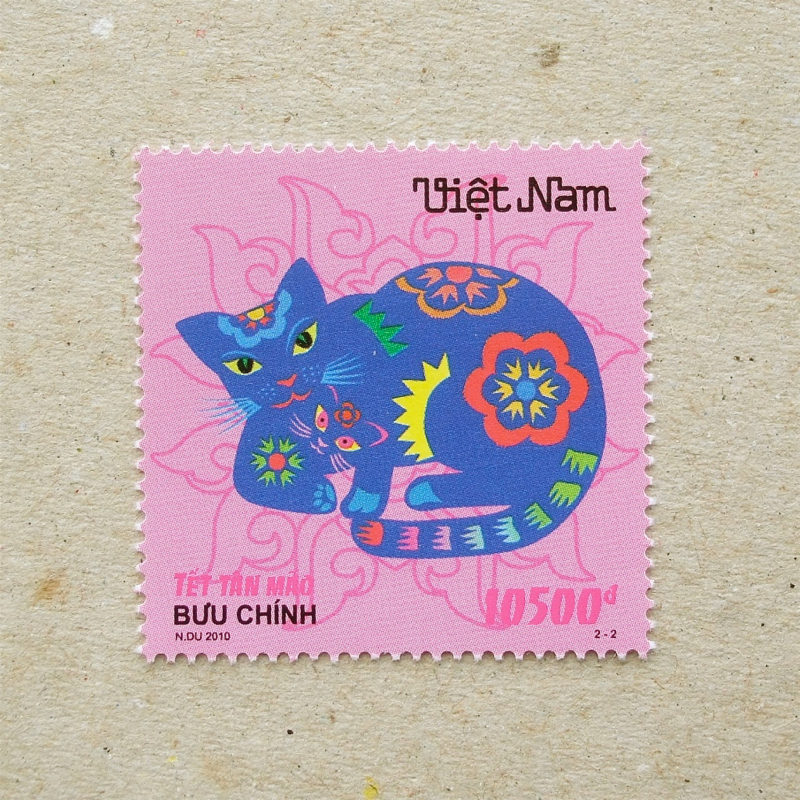 I don’t have the real one, so here is a stamp that features it. The archive site has huge image records, scanned presentation pack covers, and articles on each stamp. 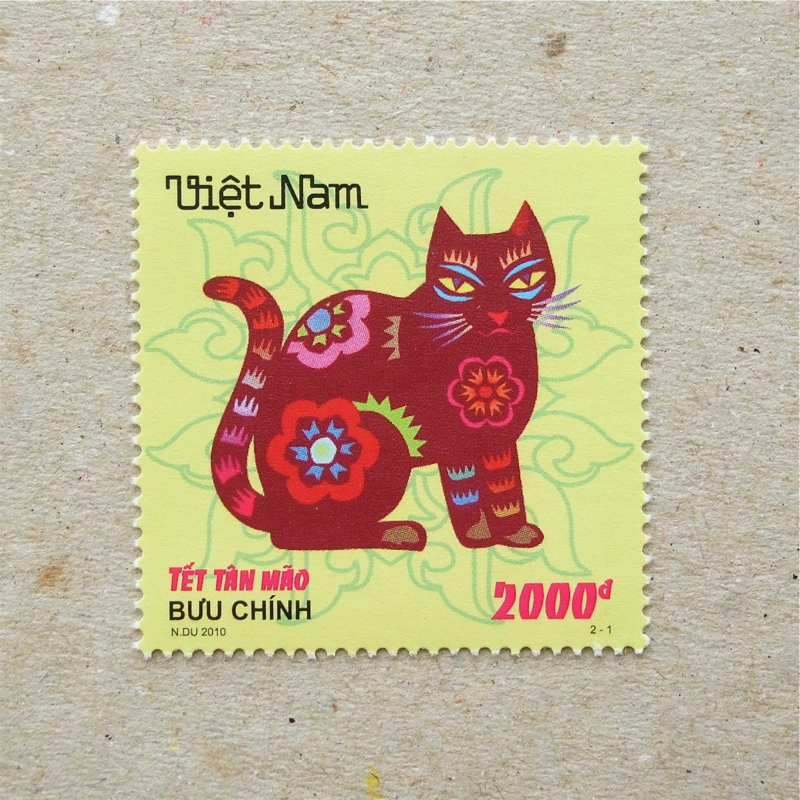 This is a great archive, but could be improved a lot by featuring the people and stories behind the stamps – designers, creators of original art works, engravers and printers. As far as I can see, this is the 6th time the first stamp design has been depicted, firstly in 1940 ‘Centerary of First Adhesive Postage Stamps’, in 1970 ‘Philympia 70 – the stamps exhibition’, in 1990 ‘150th Anniverersary of the Penny Black’, in 1992 ‘Greeting Stamps – Memories’, in 1995 ‘Pioneers of Communications’ and finally the one featured above.